MENLO PARK, Calif. (Reuters) - Facebook Inc will ban false information about voting requirements and fact-check fake reports of violence or long lines at polling stations ahead of next month's U.S. midterm elections, company executives told Reuters, the latest effort to reduce voter manipulation on its service. The world's largest online social network, with 1.5 billion daily users, has stopped short of banning all false or misleading posts, something that Facebook has shied away from as it would likely increase its expenses and leave it open to charges of censorship. The new policy was disclosed by Facebook's cybersecurity policy chief, Nathaniel Gleicher, and other company executives. 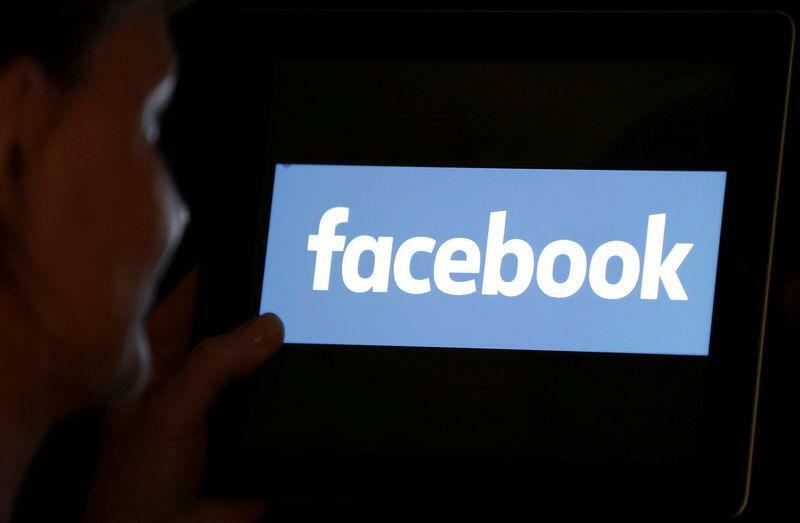 “We don’t believe we should remove things from Facebook that are shared by authentic people if they don’t violate those community standards, even if they are false,” said Tessa Lyons, product manager for Facebook's News Feed feature that shows users what friends are sharing. Links to discouraging reports about polling places that may be inflated or misleading will be referred to fact-checkers under the new policy, Facebook said. If then marked as false, the reports will not be removed but will be seen by fewer of the poster's friends. Such partial measures leave Facebook more open to manipulation by users seeking to affect the election, critics say. Russia, and potentially other foreign parties, are already making "pervasive" efforts to interfere in upcoming U.S. elections, the leader of Trump's national security team said in early August. Facebook instituted a global ban on false information about when and where to vote in 2016, but Monday's move goes further, including posts about exaggerated identification requirements. Facebook executives are also debating whether to follow Twitter Inc's recent policy change to ban posts linking to hacked material, Gleicher told Reuters in an interview. A blanket ban on hacked content, however, would limit exposure to other material some believe serves the public interest, such as the so-called Panama Papers, which in 2015 made public the extensive use of offshore tax havens by the world's wealthy. Months ago, senior Facebook executives briefly debated banning all political ads, which produce less than 5 percent of the company's revenue, sources said. The company rejected that because product managers were loath to leave advertising dollars on the table and policy staffers argued that blocking political ads would favor incumbents and wealthy campaigners who can better afford television and print ads.